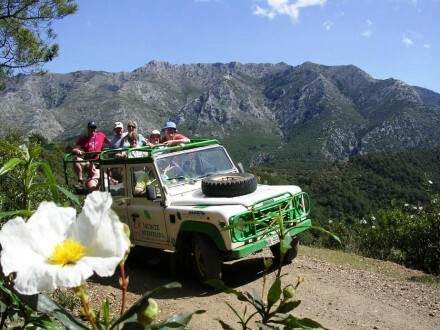 Guided Route to «Sierra de las Nieves» Nature Park and surroundings, declared Biosphere Reserve by the UNESCO, from Marbella (Costa del Sol) in special convertible 4×4 safari jeep vehicles, driven by expert and friendly nature guides. 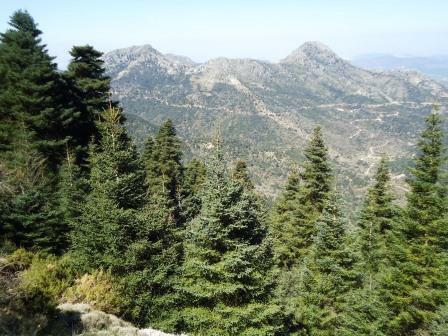 In this activity you can discover the wilderness of the mountains and feel the contact with an unspoiled nature going back to ancient times when The Spanish Fir Tree, Pinsapo, was the king of the forest. 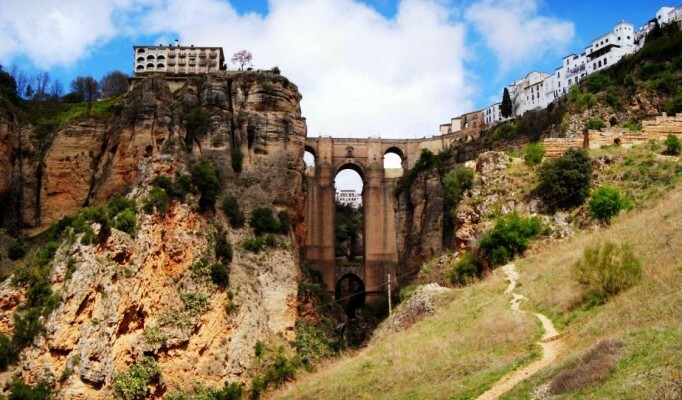 We will also visit the beautiful and quaintly town of Ronda to discover the rich history and culture of the region . . . 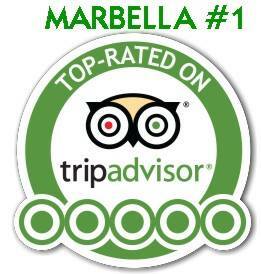 Spectacular views as we drive high up Marbella mountains. 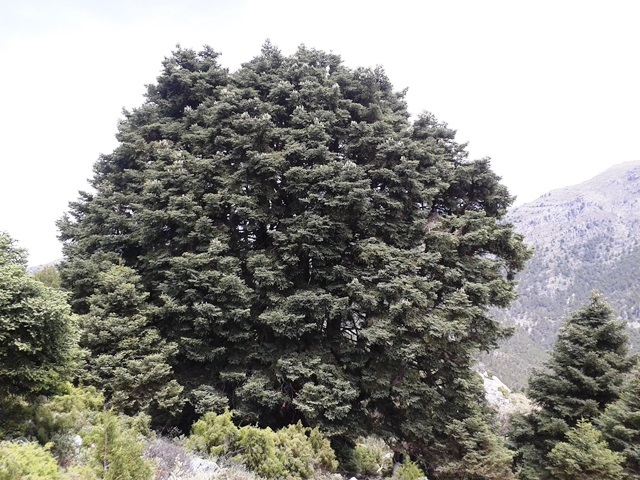 A visit to, probably, the oldest Spanish Fir Forest around the world: Pinsapo de las Escaleretas (Natural Monument) is about 500 hundred years old, to feel in contact with the nature and explore with our five senses the treasures hidden in this region. 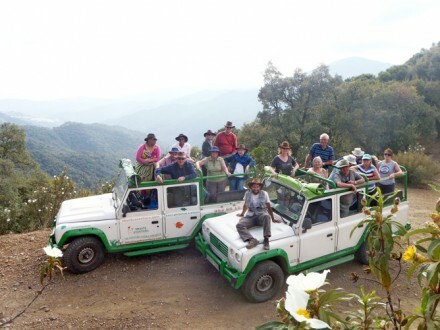 In this travel you’ll have a 3-course homemade Andalusian lunch in a small white village restaurant where wildboar or venison is always offered as main course in the menu. 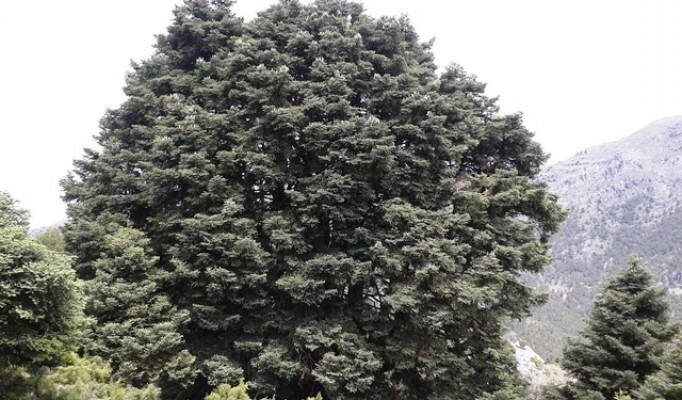 It’s in a white village, hidden in the Mountains, where we can also learn about the traditional architecture and history of this No-man-land. 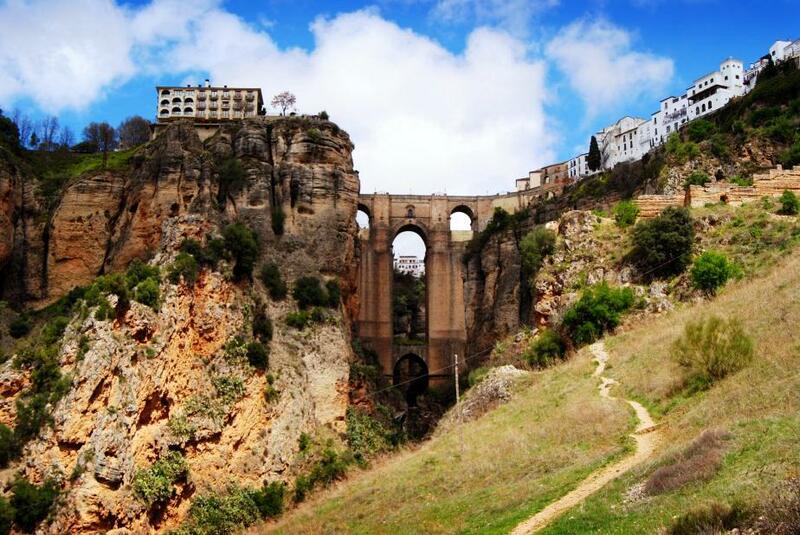 During this ecotour you won’t miss a visit to the city of Ronda, the ‘Queen’ of the White Villages and indeed one of Andalusia’s loveliest towns, full of histories. 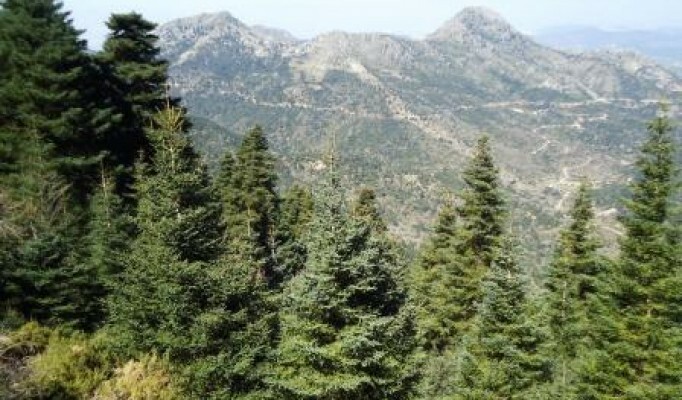 It stands on a towering plateau on the mountains. 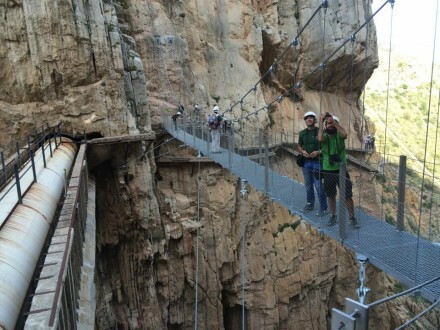 It is famous for his river gorge ‘El Tajo’, a hundred meters deep, in the middle of the town, that divides the medieval town from the 18th-century quarters. 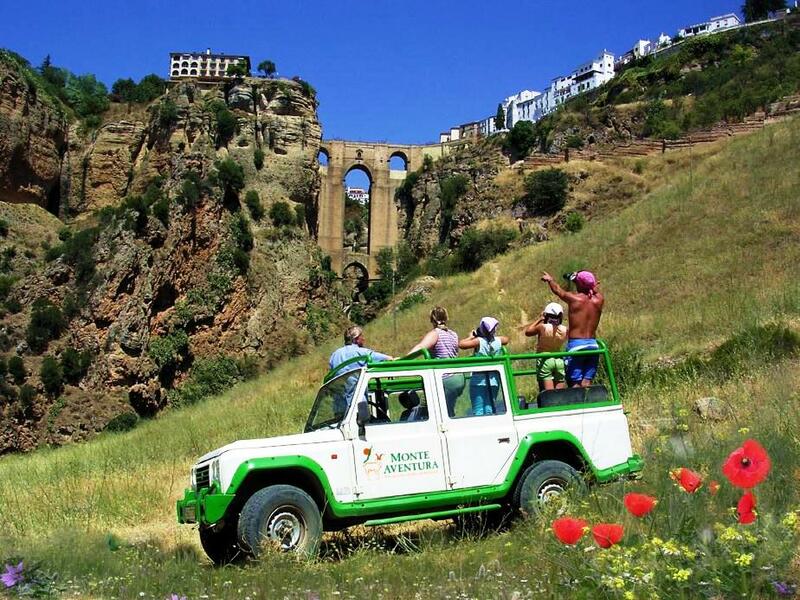 Wander around the the Old Quarter, meet the oldest Bull Ring in Spain, and even get to the foot of the bridge with our convertible 4×4 jeep safari car! 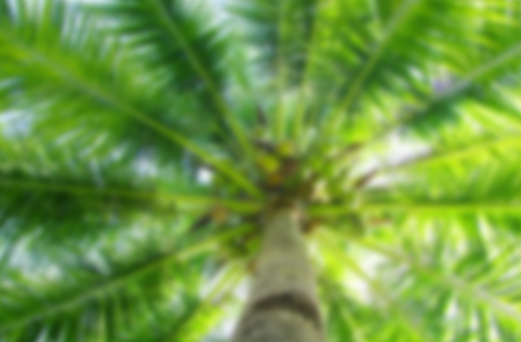 An outdoor adventure you can’t miss!